Continuing the successful Web of Things workshop series, this workshop aims at further exploring the use of technologies and principles at the core of the Web to provide methods for a seamless integration of physical devices. In particular, our goal is to foster discussion about systems that enable a real-time Web of Things and the discovery, search, and composition of services provided by Web-enabled things as well as the interaction of users with such devices. Furthermore, with the recent interest to standardize the Web of Things Framework, papers about models, standards and their application to real, complex use-cases are also welcome. WoT 2015 solicits contributions in all areas related to the Web of Things, and we invite application designers to think beyond sensor networks and Web applications, and to imagine, design, build, evaluate, and share their thoughts and visions on what the future of the Web and networked devices will be. 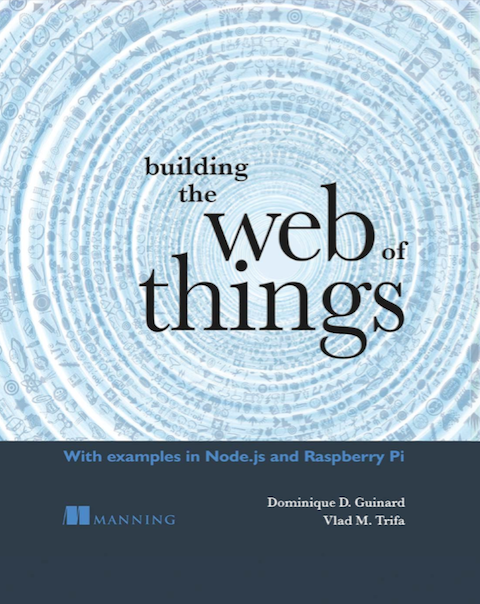 This sixth edition of the Web of Things workshop series will provide an interactive forum for WoT researchers to learn about and discuss existing efforts related to Web-based interactions with smart things. In order to ensure a high-quality technical session, submissions must cover one of the topics above and should not exceed six (6) ACM conference format pages. Research papers must be original prior unpublished work and not under review elsewhere as they will be published to the ACM digital library and listed on DBLP. All submissions will be peer-reviewed and selected based on their originality, merit, and relevance to the workshop. Submission requires at least one author to present the paper on-site. If you can, we encourage authors of accepted papers to bring a prototype and demonstrate it at the workshop, as part of an open demonstration session. Previous story The Web of Things has a Book!